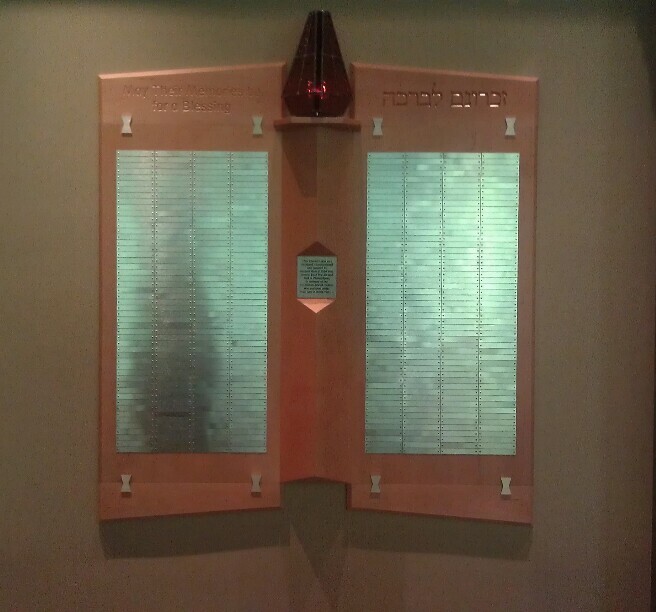 The Beth Chaim Yahrzeit Memorial is a beautiful way to honor the memory of a loved one or remember someone dear. You may choose the wording for each plaque. Please contact Robin Resnick at administrator@bethchaim.net if you would like to honor a loved one with a plaque.